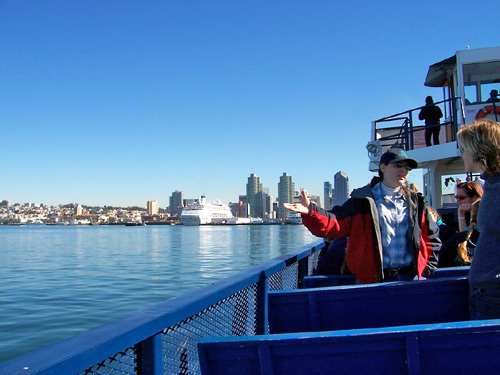 Offered by Flagship Cruises & Events, San Diego Harbor Tours feature some of the best sightseeing in the San Diego Bay area on each one- and two-hour cruises. 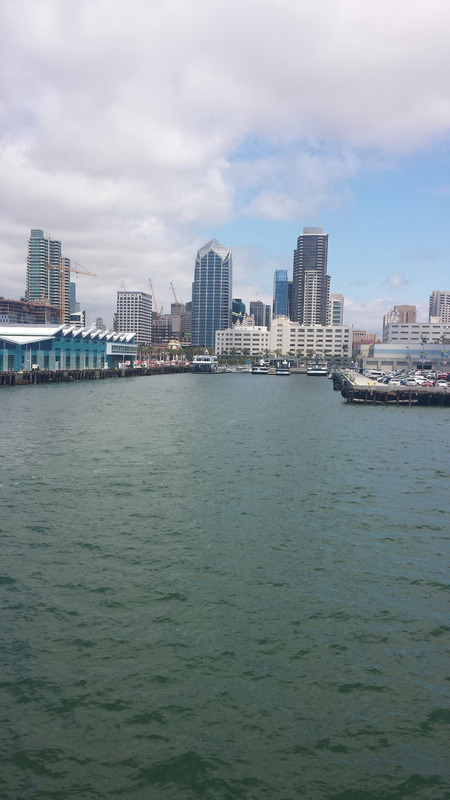 Covering more than 13 miles, the cruises guide guests through and around Seaport Village, Point Loma, Cabrillo National Monument, and other points of interest. All cruises include live narration, a snack bar, souvenir photos and more. 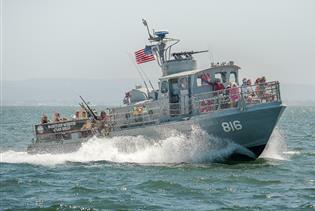 Tours operate rain or shine with U.S. Coast Guard approval. Snacks, beer, wine, and soda available for purchase. 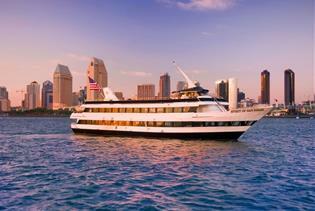 Longest running harbor cruise company, serving San Diego for 100 years. Features gorgeous views of San Diego Bay. 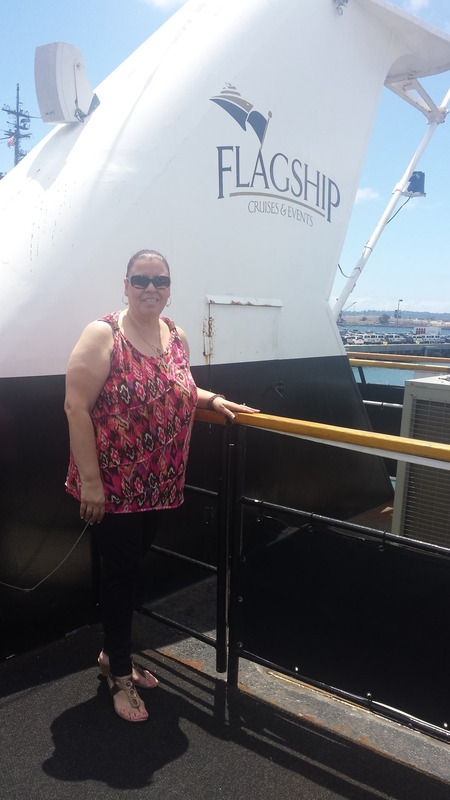 Enjoy the best sightseeing on the bay with Flagship Cruises, San Diego's longest running harbor cruise company. 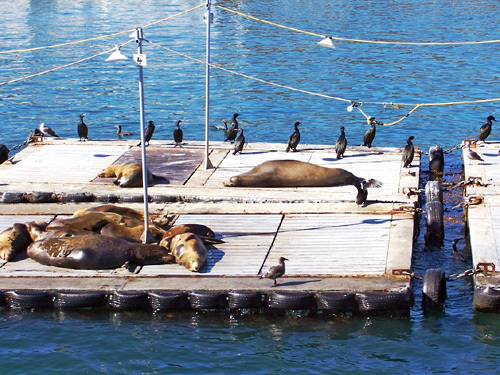 Choose either a 1 or 2-hour professionally narrated tour of San Diego Bay. Tours run daily, year round. Comfortable indoor and outdoor seating is available. Snacks, beer, wine, and sodas are available for purchase. - View the North Island Naval Air Station, Harbor and Shelter Islands, the Naval Sub Base and the Cabrillo National Monument. - Take in the Star of India, the U.S. Navy surface fleet, Coronado Bay Bridge and busy shipyards. - Tour is about 12 miles in length. 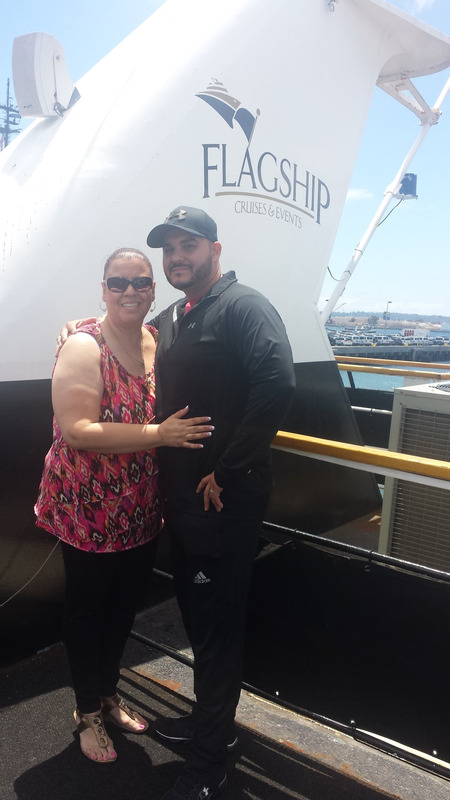 - Our deluxe tour covers it all: Harbor and Shelter Islands, Point Loma, Cabrillo National Monument, North Island Naval Air Station, the Submarine Base, as well as the Coronado Bridge, and much more. - Tour is about 25 miles in length. What does the Full Bay Cruise cover? 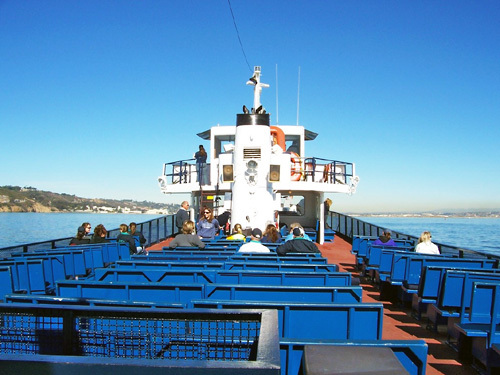 This tour covers it all: Harbor and Shelter Islands, Point Loma, Cabrillo National Monument, North Island Naval Air Station, the Submarine Base, as well as the Coronado Bridge, and much more. 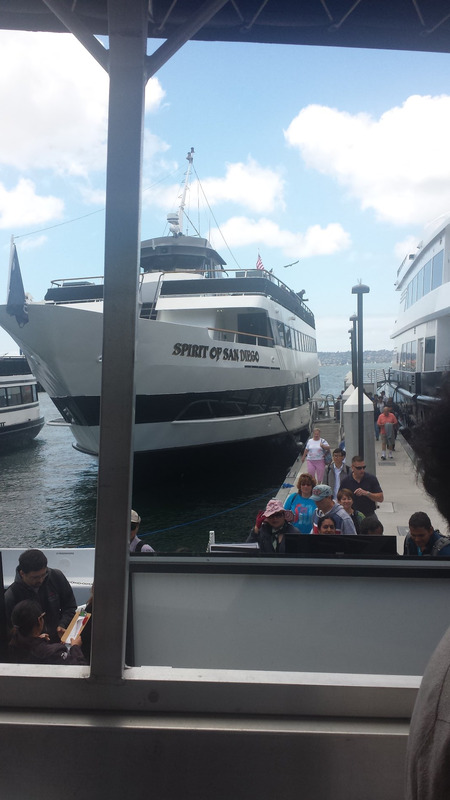 How long is the Full Bay Cruise tour? The tour is about 25 miles in length and last 2 hours. What does the North Bay Cruise cover? View the North Island Naval Air Station, Harbor and Shelter Islands, the Naval Sub Base and the Cabrillo National Monument. What does the South Bay Cruise cover? 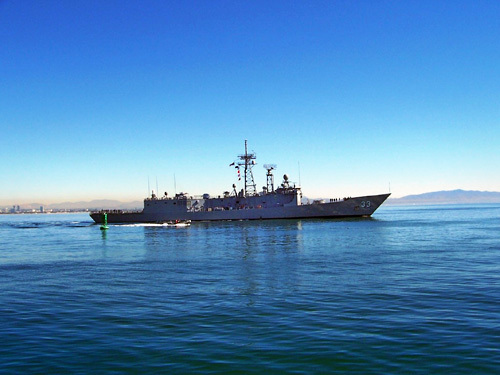 Take in the Star of India, the U.S. Navy surface fleet, Coronado Bay Bridge and busy shipyards. How long are the North and South Bay Tours? Each tour is about 12 miles in length and lasts 1 hour. No. However, for your convenience, snacks, beer, wine and sodas are available for purchase. Is seating indoors or outdoors? We provide both indoor and outdoor seating on our vessel.